Thai prosecutors this week asked a Bangkok court to order the extradition of Hakeem al-Araibi, a former Bahrain soccer player, in relation to allegations that he used explosives to damage a police station in his home country. Hakeem Ali Mohamed Ali AlAraibi, who was detained at Suvarnabhumi Airport in December, arrived at the Ratchadapisek Court this morning and shouted to reporters and observers that he did not want to be sent back. 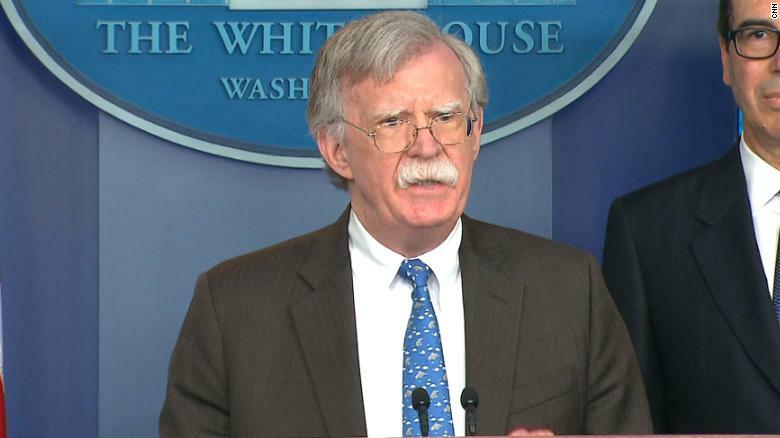 "Bahrain won't defend me". 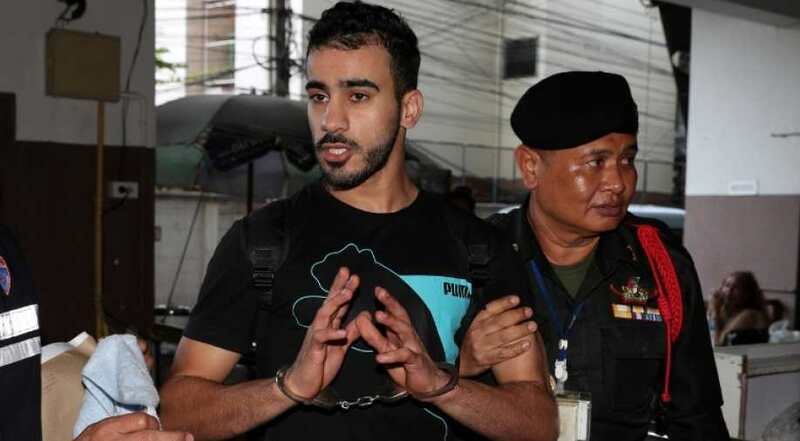 "The Thai prime minister should simply step up and say this is a politically motivated charge, that the worldwide reputation of Thailand is being damaged, and that Hakeem Al Araibi should immediately be released", he said. Human rights groups have similarly called for Thailand to refuse the extradition, with Evan Jones, the programme director for Asia Pacific Refugee Rights Network telling CNN that al-Araibi is a torture survivor and "it is nearly certain that he'd suffer the same fate again if returned to Bahrain". The Bangkok court set an April 22 date for the next hearing. "We can not have a situation where an athlete is in a country like Thailand and then arbitrarily detained", Foster said from Bangkok on Monday. The player has said he believes he is being targeted over his criticism of AFC president Sheikh Salman bin Ebrahim Al Khalifa, a member of Bahrain´s ruling family. Bahrain has a Shiite majority population but is ruled by a Sunni monarchy. Australian Prime Minister Scott Morrison appealed to his Thai counterpart to release al-Araibi back to Australia, and football's governing body FIFA also wrote, urging the Junta leader to step in. Australian premier Scott Morrison has previously called on his Thai counterpart to release the 25-year-old, saying that returning him to Bahrain would infringe on his rights under global law. Thai officials previously said a trial could be lengthy, depending on how many witnesses are called by each side.